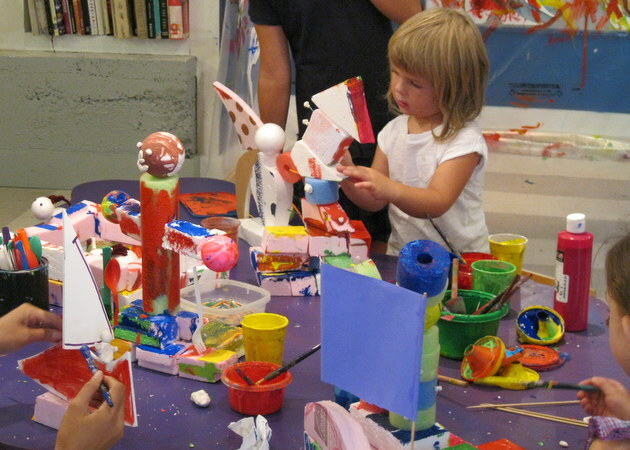 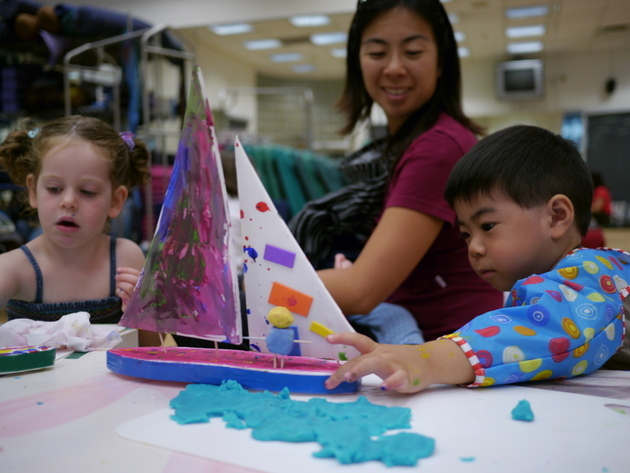 My Artlab, children’s art studio, caters to children of all ages, from babies and toddlers up to age 12. 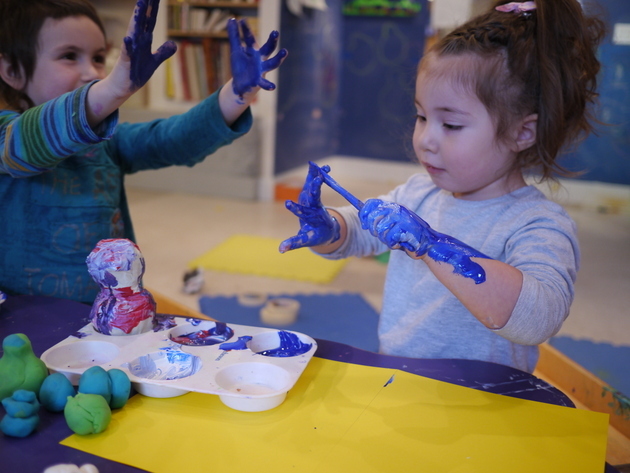 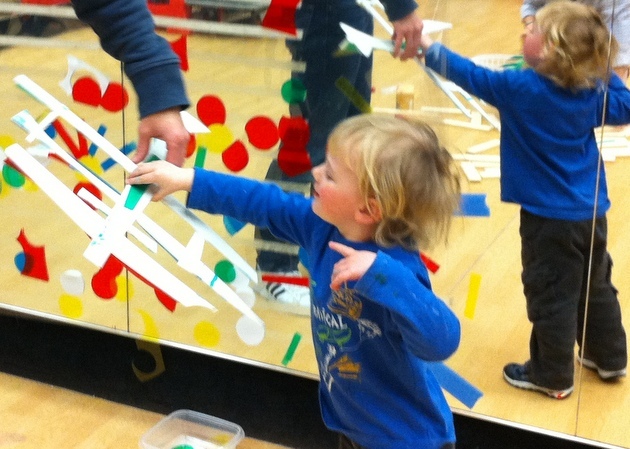 We offer creative activities, art workshops, day camps and French classes. 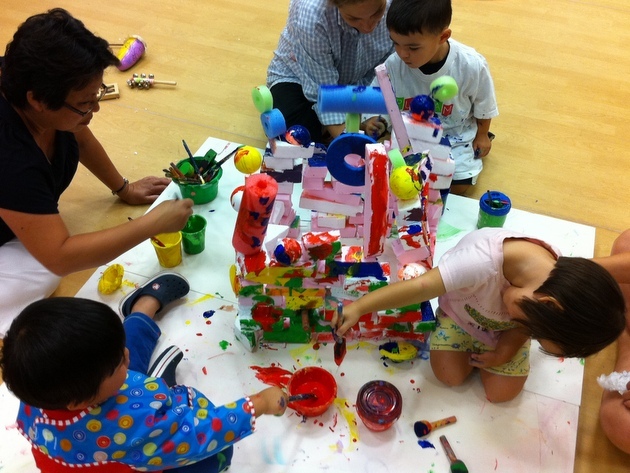 See why imagination and creativity in kids needs to be nurtured and developed to last forever. 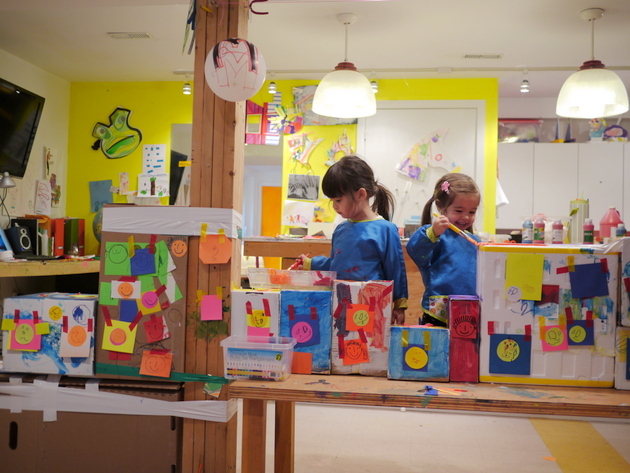 Please use the tabs below to view a gallery of projects we have completed with each of the children’s age groups. 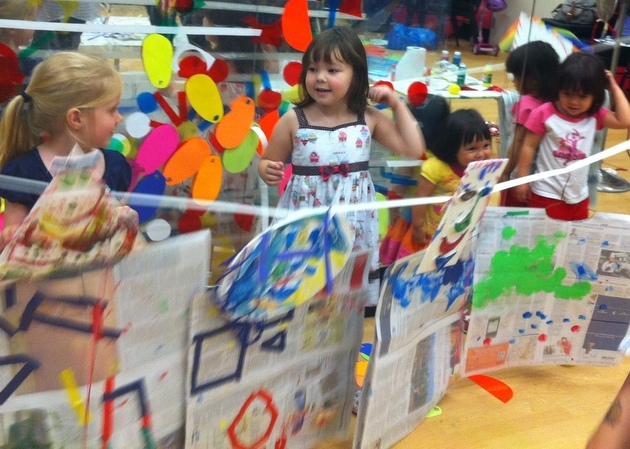 All images were taken in our children’s art studio in Leslieville, East Toronto.